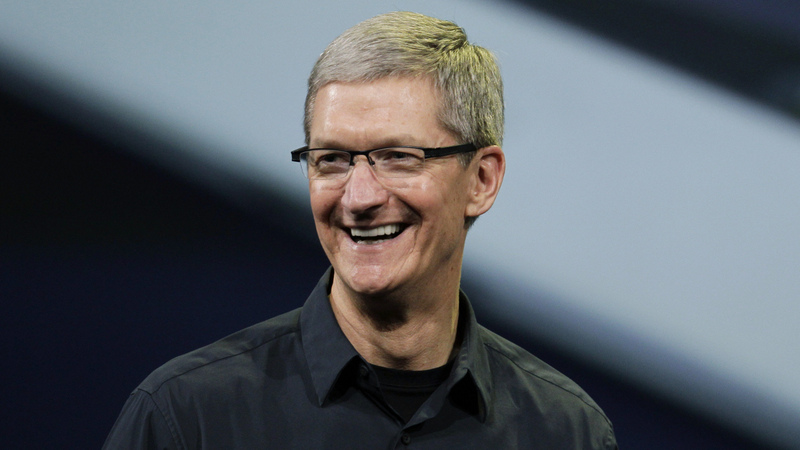 In a letter written for Bloomberg Businessweek, Tim Cook declared his support for human equality and for the first time publicly admitted that he's gay. I must say, this was quite a surprising step as earlier Apple CEO was keeping his personal life away from public. According to the letter, Cook decided to tell about his sexuality to "bring comfort to anyone who feels alone" as well as to "inspire people to insist on their equality." 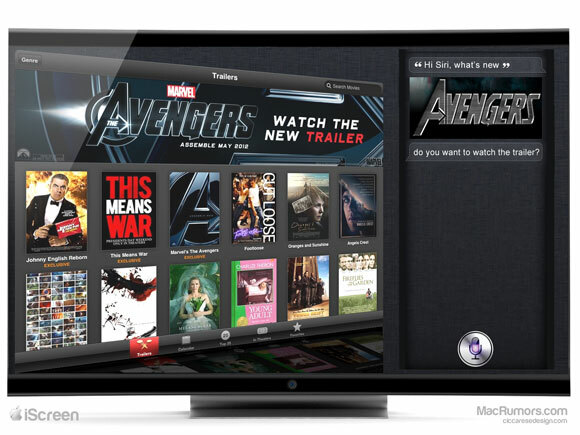 Bloomberg Businessweek reports that Amazon is working on a set-top box to stream video content over the Internet via its Instant Video and Amazon Prime services. Apple’s Spaceship Campus Is Roughly $2 Billion Over Budget. 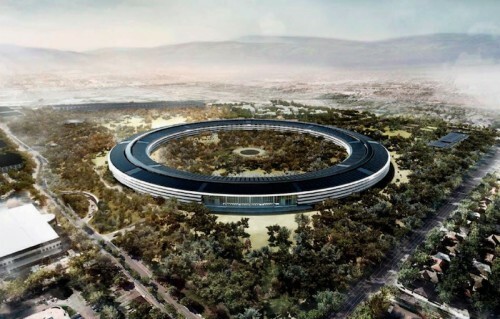 Bloomberg Businessweek today published a lengthy report about Apple’s forthcoming "spaceship" campus, noting that the project is currently about $2 billion over budget and one year behind schedule. Fortune's Adam Lashinsky has written a new book entitled Inside Apple: How America's Most Admired -- and Secretive -- Company Really Works. The book is an unauthorized look at the inner workings of Apple. 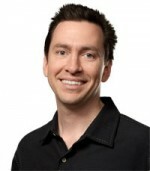 Fortune offers one tidbit from the book today, profiling Senior Vice President for iOS Software Scott Forstall as Apple's current "CEO-in-waiting". Last October BusinessWeek also suggest that Forstall could be next Apple's CEO, portraying him as an aggressively ambitious "mini-Steve". Businessweek gives an interesting view on Apple’s supply chain and how the company managed to streamline operations in it to get a competitive advantage. According to many interviews with executives at suppliers, former employees, management experts who familiar with the Apple’s operations, the company has created a closed ecosystem where it exercises full control over nearly every operation of the supply chain. 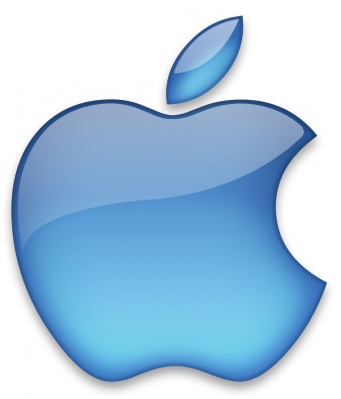 Apple is known for its management of operations and much of this credit going to company’s CEO Tim Cook. According to Bloomberg's report, the court will probably deny the Apple’s request to ban Amazon from using App Store term. This term is used by Amazon as the header name of its online store that markets and sells applications working on Google’s Android platform. Apple filed a suit in March this year over potential confusion about App Store term. New information received by BusinessWeek from anonymous Apple employee reveals that Steve Jobs began to regularly visit Cupertino's office only in January, 2010, though he returned to work after liver transplant in June 2009. 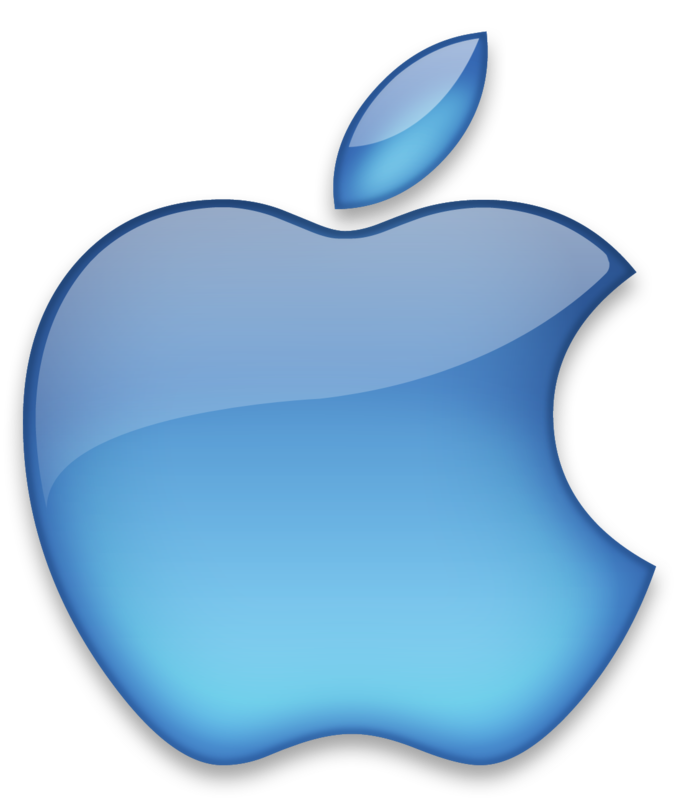 BusinessWeek sought comments from Apple co-founder Steve Wozniak, and he said that he frequently speaks with his friend Steve Jobs and he looks healthy. "Every time I hear him, he's doing a lot of work and a lot of thinking that's involved in that work, and those things sort of go away if you're very worried about your health". Jobs announced about his temporary leaving in June 2009. He explained that the reason was about private matter. 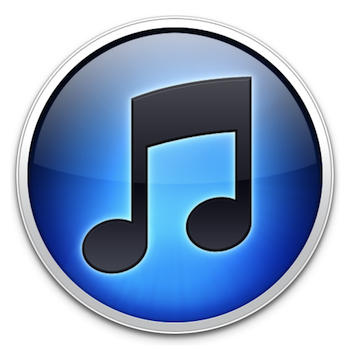 In September Jobs appeared at Apple's annual music event to present new iPods. It was his first appearance that year and that time he especially underlined his gratitude to a liver donor, who died in a car crash in his mid-20s. 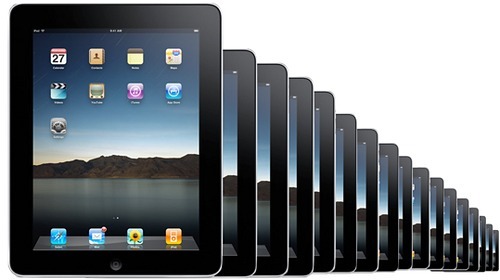 After that Jobs was focused on iPad, and it is reported that he was personally involved in its development. 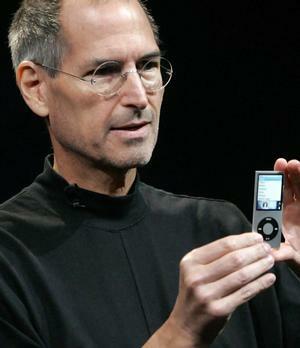 "Except for the fact that he's lost a lot of weight, he's the Steve Jobs of old. At the visionary level, technology and design level, he seems to be working at the same level he was before he was sick." Businessweek reports that Apple and Microsoft are currently in negotiations to replace Google as the default search engine on the iPhone with Microsoft's Bing.com. The talks have reportedly been underway for weeks. "Apple and Google know the other is their primary enemy," says one of the people, who's familiar with Apple's thinking. "Microsoft is now a pawn in that battle." With Google's entry into the mobile phone business as well as Apple's recent acquisition of a mobile ad company, the two businesses have encroached on each other's territories. 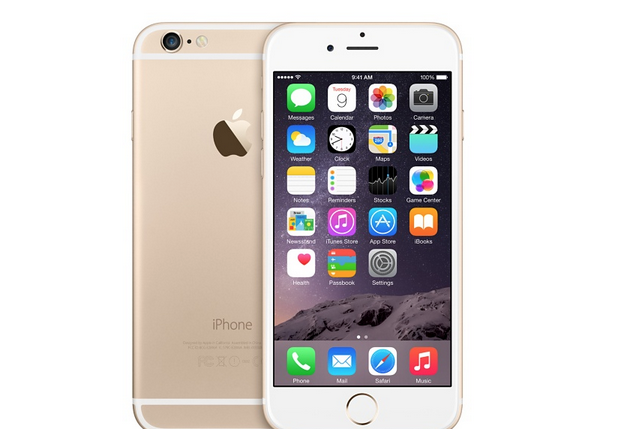 Apple has even been said to be working on distancing itself from Google's Maps data in the iPhone. If the negotiations are successful, it could also mean that Bing could eventually replace Google as the default search engine for Apple's desktop version of Safari as well.